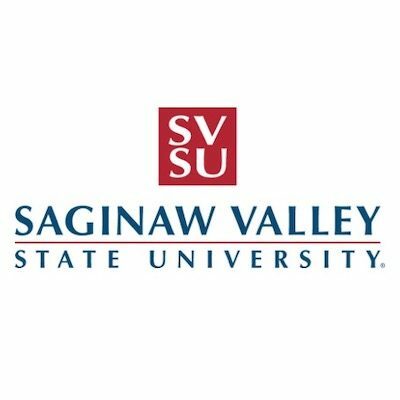 Tell Saginaw Valley State University to revise its speech policies by filling out this form. FIRE announces its Speech Code of the Month for May 2014: Wake Forest University. Wake Forest’s “Campus Posting” policy explicitly restricts student postings on the basis of their viewpoint. Not only does the policy ban any postings subjectively deemed “sexist,” “racist,” “derogatory,” or not in “good taste,” but it threatens violators with fines and disciplinary action. With this policy, Wake Forest places an impermissibly heavy burden on students wishing to express controversial political or social opinions on campus.